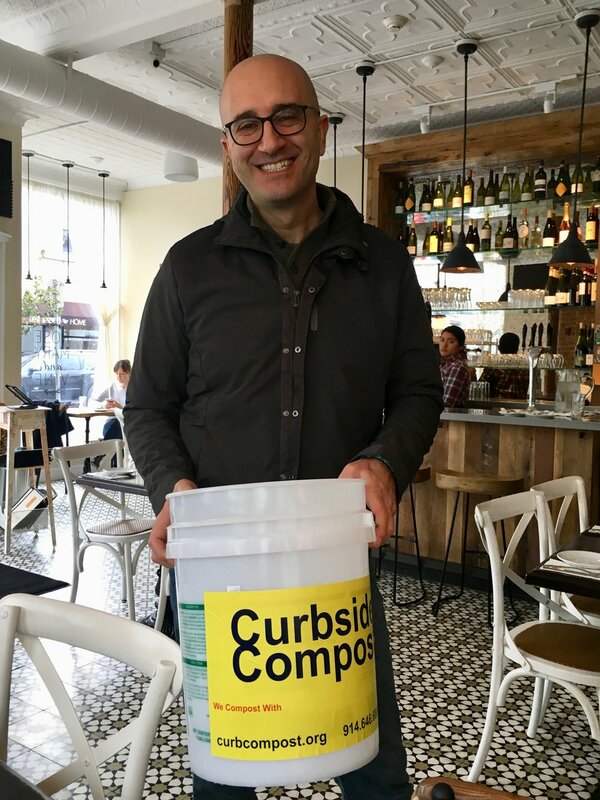 Greenburgh, Hastings-on-Hudson, Irvington, Larchmont, Mamaroneck, Mamaroneck Village, New Rochelle, Sleepy Hollow, Tarrytown, Yonkers .... What do all these neighboring communities have in common? They're all members of Tree City USA. 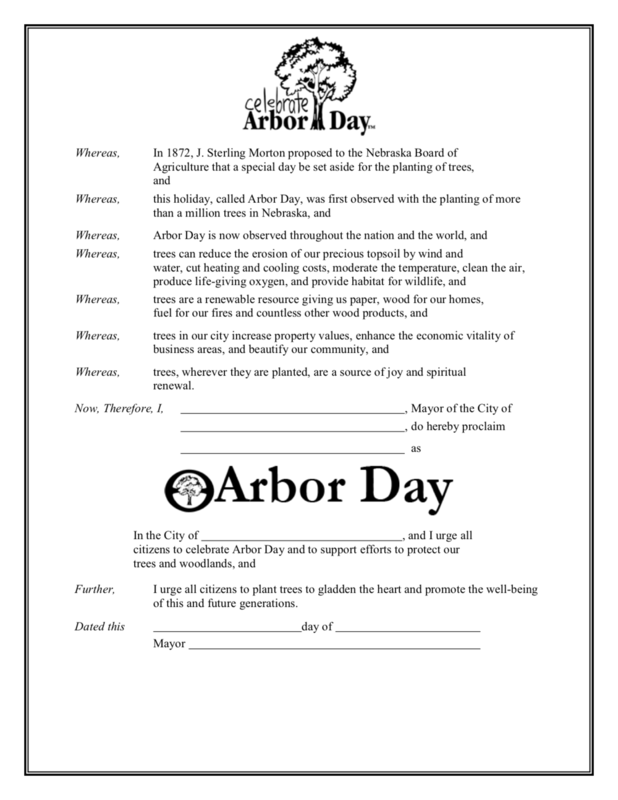 Rye, once a proud member of this organization that "celebrates the importance of an urban tree canopy," lost its designation in 2006. 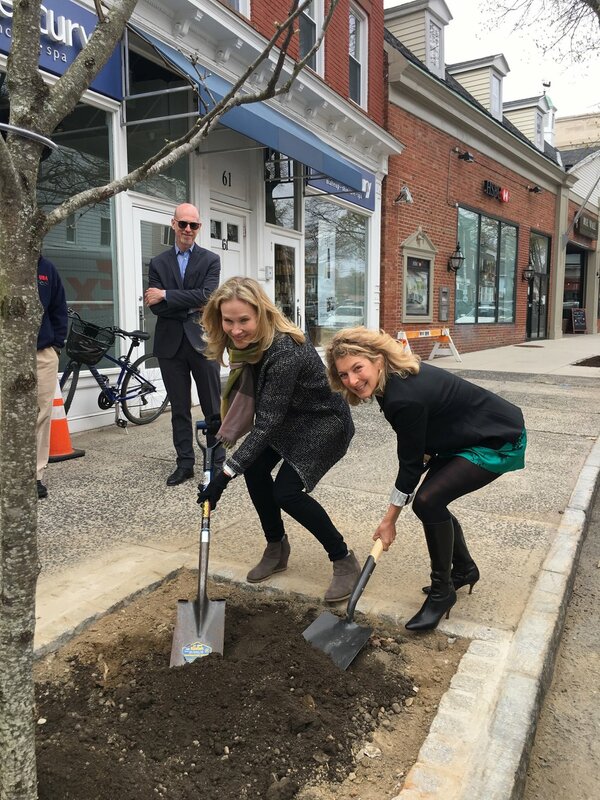 To assist the City of Rye with its tree planning and planting needs while, underscoring the importance of trees as one of Rye's natural treasures, RSC is pleased to announce the launch of a tree fund named Branching Out for Rye. 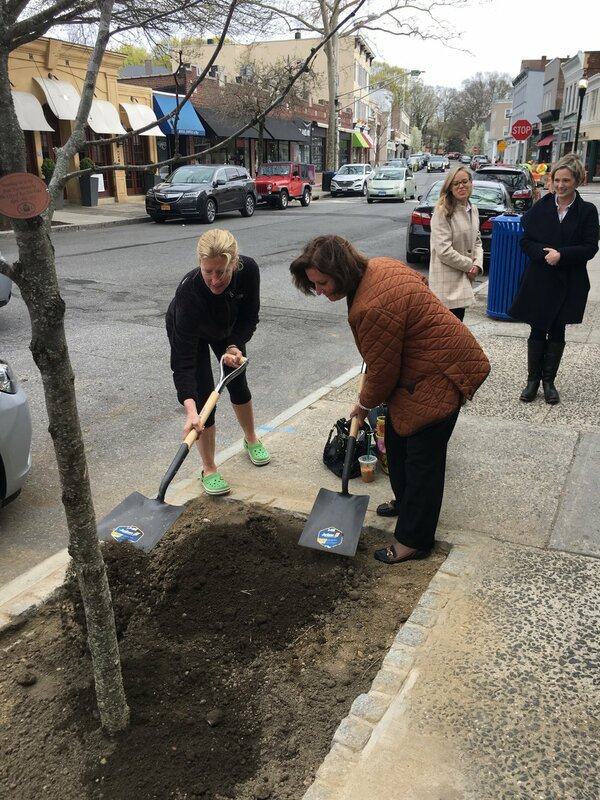 The fund will help replace lost trees by collecting donations of any amount from Rye residents to defray the costs associated with the City of Rye's planning, purchasing, planting and maintenance of municipal trees. 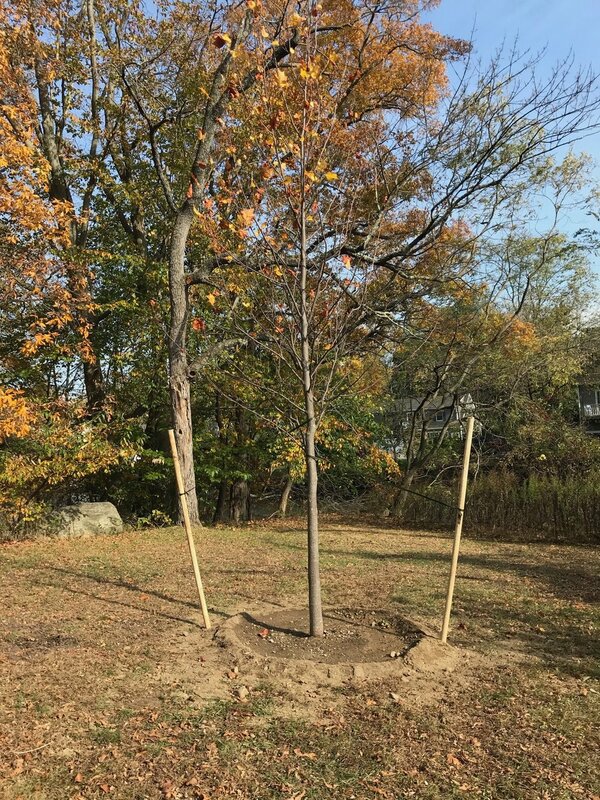 We will work with the City of Rye to identify appropriate locations in public spaces for native or non-invasive species of trees. We will provide periodic updates on how Tree Fund donations are being used. 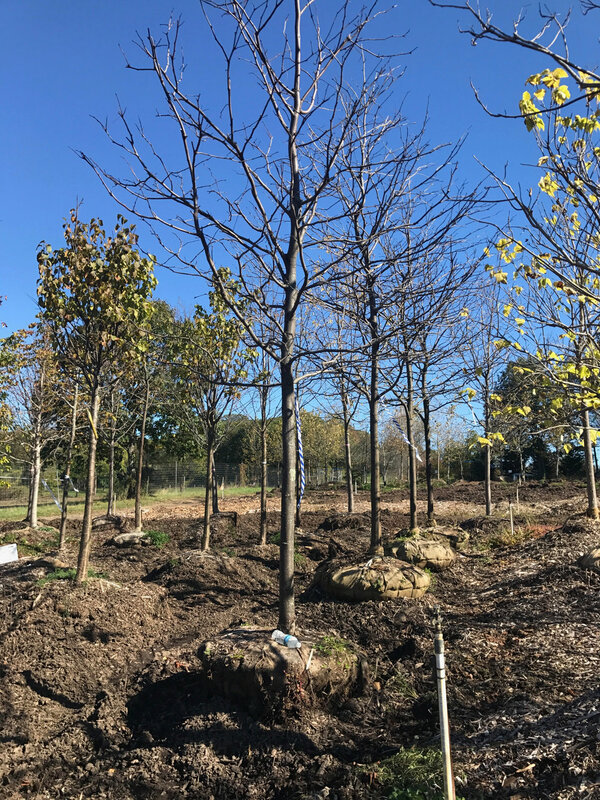 With your donation, we can help the City plant the right trees in the right places and reinstate its Tree City USA membership. 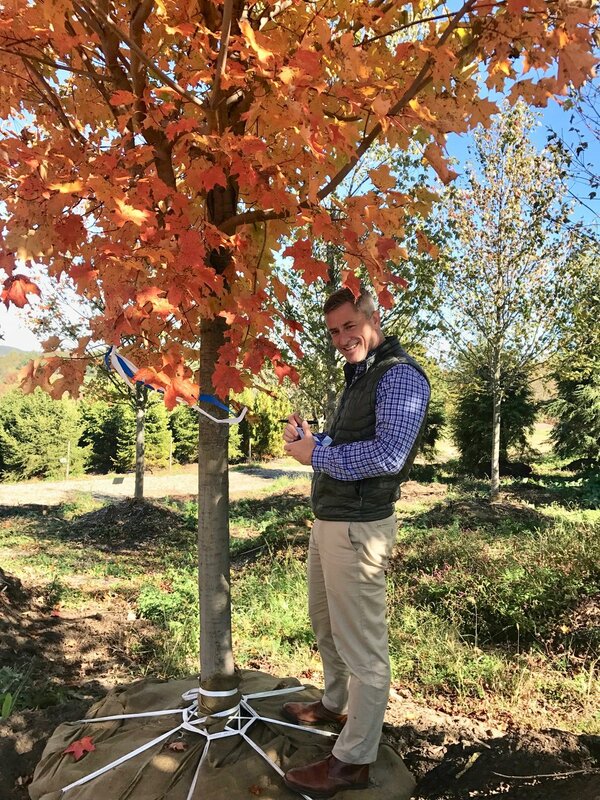 Visit the Tree Fund page to learn more and please consider making a donation. How Much Do You Know About Rye Town Park? Who owns Rye Town Park? 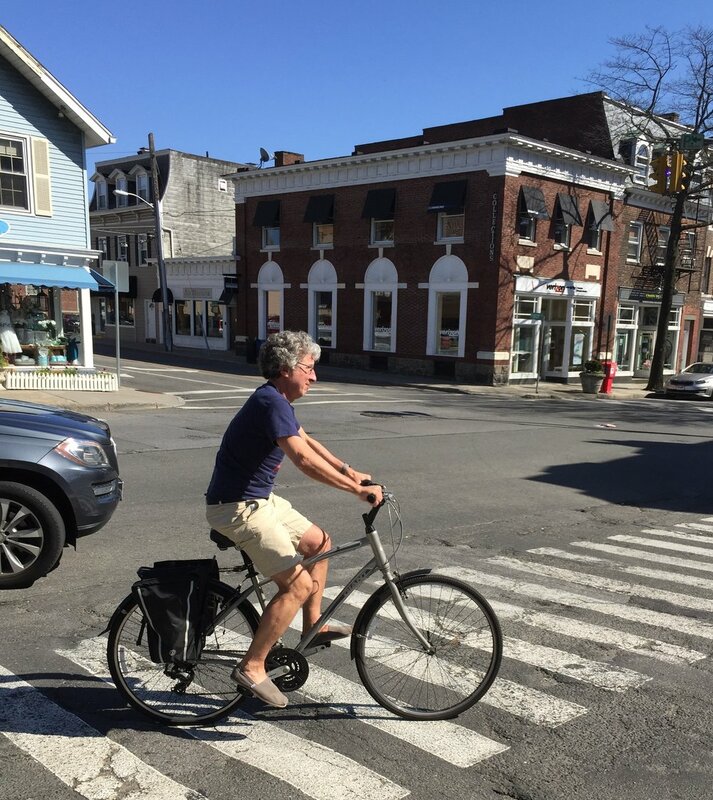 If you answered, Rye, you would be half right ... What is the Rye Town Park Commission? What is FRTP? Stumped, or do you have the answers at your fingertips? Test your knowledge below (quiz reproduced, thanks to Rye Town Alliance). Understanding the ins and outs of RTP - its mission, ownership structure and financial health - is critical for its continued survival as a natural open space that functions for public enjoyment. You can see a PDF version of the quiz here. For more information, visit the RTP. To see the different ways that you can get involved in the preservation of this treasured space, visit FRTP. Who owns Rye Town Park? What are Rye’s financial obligations to RTP? 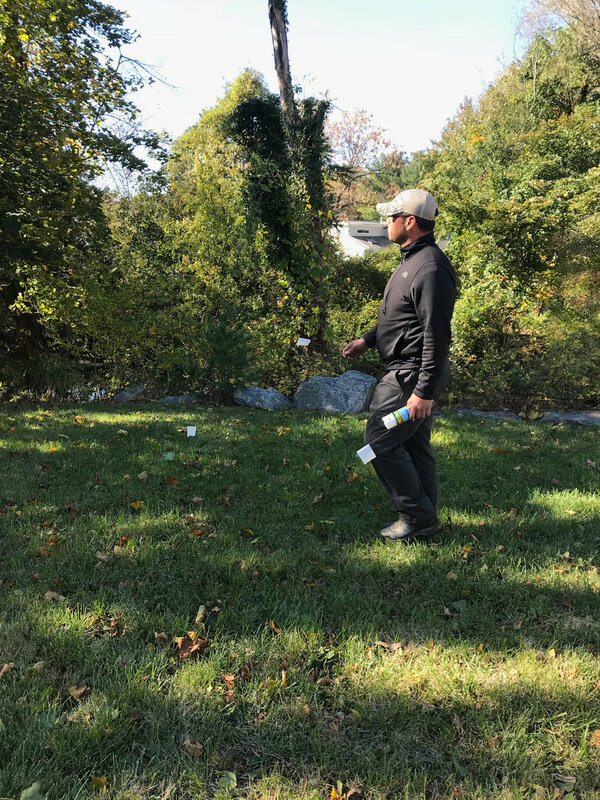 Can Rye Town Park operate revenue generating business activities to defray the costs of operating and maintaining the park? Answer: C. It Depends. Under the New York law “public trust” doctrine, this may be permissible if the purpose is to enhance the experience of the public when using the park as a public park. So charging for beach access, offering restaurant facilities and providing reasonable parking is generally permissible to enhance public use of a park as a public park. However, if the real purpose is not to enhance the park experience but primarily to raise revenue to defray costs, that is not a sufficient justification. How many cars parked in RTP in 2012 and 2013, respectively? Of the million-dollar RTP annual running costs, where does most of the money come from and where does it go? Answer: B. For its financial year 2014, Rye Town Park revenues were $892,000 of which cash receipts from parking and beach were approximately $618,000 (or about 70% of total revenue). Of total operating expenses of $892,934, approximately $522,000 (59%) was spent on staff salaries and benefits. [Source: 2014 Audited Financial Statements] The figures for receipts do not include approximately $116,000 for permit sales (presumably charged online or by credit card) and $95,000 from concessions (e.g., Seaside Johnnies). A. The Rye Town Park Commission, made up of officials from Rye City, Rye Town, Port Chester and Rye Brook. Rye’s representatives are Mayor Joe Sack and Councilmember Julie Killian. Does RTP financially “break even” every year? Answer: As a public good, a park should NOT be expected to break even. Yet even with a largely cash-based system, the park was even in 2013, lost approx. $50,000 in 2014 and was up in 2015 (unofficial). The park posted a deficit of $500,000 the year before reforms were implemented and differential pricing for non-residents was put into place.